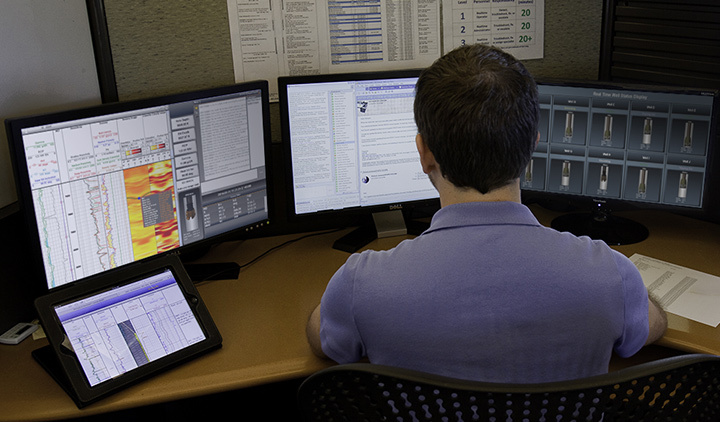 In today's environment of increased well complexity, higher drilling costs, and tremendous growth in data, PetroNOC provides operators with a proven and cost-effective way to optimize drilling in real-time. 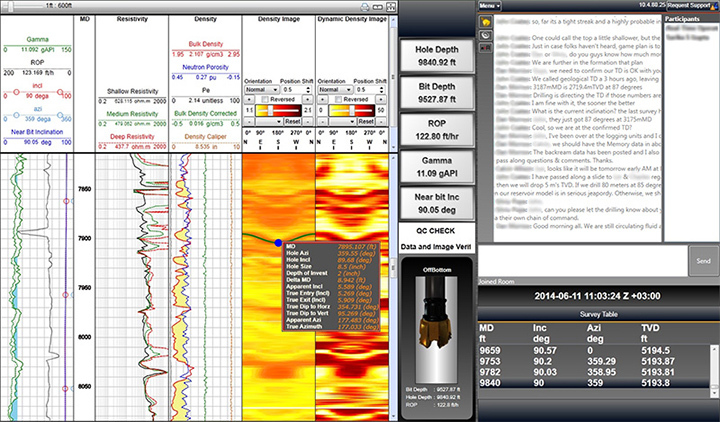 Our drilling optimization process begins with data collected in real-time at the rig site. We then monitor drilling parameters, verify the thresholds and alert operators regarding unexpected trend changes from surface or downhole parameters. This allows us to help optimize drilling and prevent any potential problems. 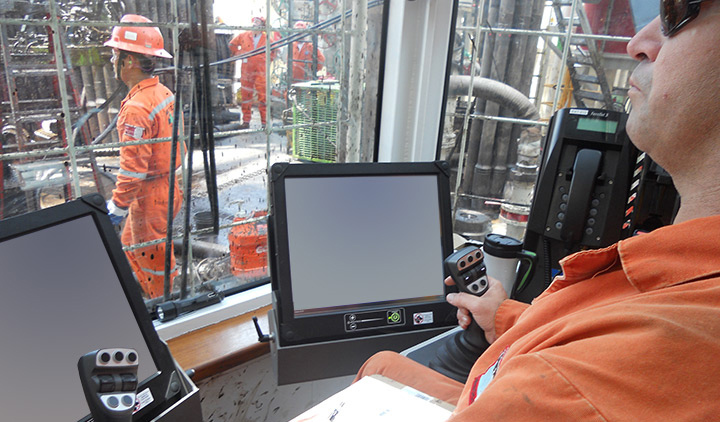 We work in conjunction with operators and drilling engineers to ensure every parameter is correct. As an extension of your drilling team, we check to see if we can improve the performance of your well and conduct analysis to reduce non-productive time. We analyze and check against pore pressure, fracture gradient plus more, and make adjustments in real-time. And, we use lessons learned to help improve the performance of future projects. In addition to providing guidance on the project, we also verify the work of all companies involved in the drilling process and check their data against the plan. ©2019 PetroNOC - All rights reserved. All trademarks acknowledged.